Home GST Portal allows B2B Invoices of FY 2017-18 to be amended, starting today! 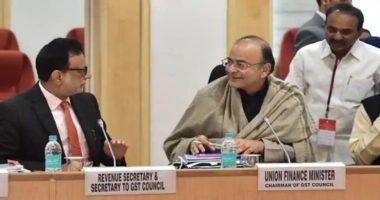 Goods and Services Tax Network (GSTN) has today, at last, reopened the facility for businesses to make amendments to all those Invoices that are Business-to-Business (B2B) oriented on the GST portal. The Amendment tile on the GSTR-1 filing dashboard of taxpayers now provides an option to select the FY 2017-18, that was earlier closed upon the filing of September 2018 returns. Where the GST registered taxpayers have raised a sales invoice on another GST registered taxpayer, can make use of this option. This option can be availed by all GST registered taxpayers filing returns for the months January 2019 and onwards up to March 2019. The CBIC had on 31st December 2018, issued an order, tweaking the provisions governing the time limit to claim the input tax credit and submission of amendments to past returns. 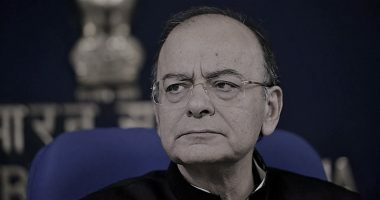 The relief allowed more time for the taxpayers to submit corrections in Table 9 of GSTR-1 for any errors made or any omissions of reporting invoices. These invoices must be raised between July 2017 to March 2018 and can be corrected in any of the return periods, filed up to March 2019. Furthermore, any input tax credit of FY 2017-18, that missed a claim in GSTR-3B filed by September 2018 was given an extension up to March 2019. 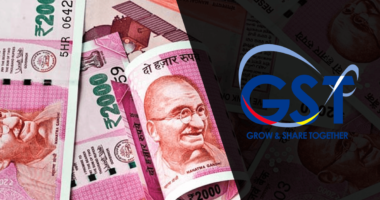 While the Annual return filing in form GSTR-9 for FY 2017-18 was extended from December to June 2019, the taxpayers earlier had a tough time addressing the differences between the GST returns filed and Books of accounts. There was no provision to revise the filed GST returns. It is yet to tested whether one can revise B2C sales invoices on the GST portal for FY 2017-18. Confusion still persists around delayed ITC claims, however, GSTN’s move is a welcome one. Taxpayers who have suffered due to technical glitches on the GST portal can now breathe easy.